Fine art landscape, night sky, portrait and event photographer bringing you a unique perspective on the world we live in. Every end is a new beginning. 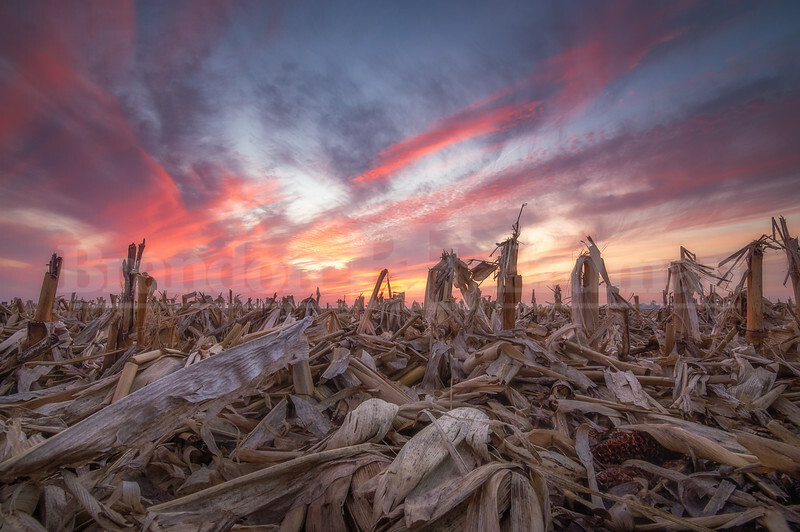 Dramatic low angle sunset over a long dead cornfield.